Home | Fungus & Plants | Poppy. 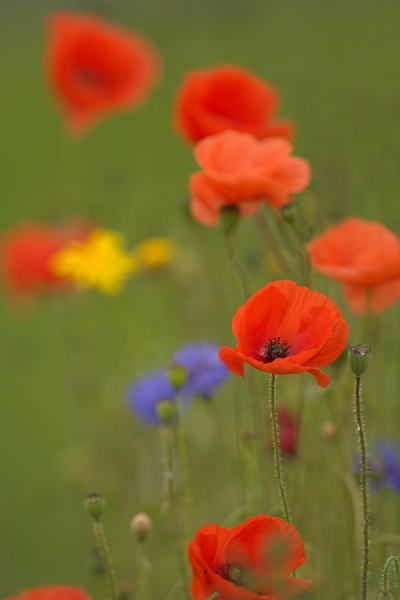 Photographed at a council sown wildflower strip near Kelso,in the Scottish Borders. Canon 1D Mk11N camera,500mm lens,1/640 f5.